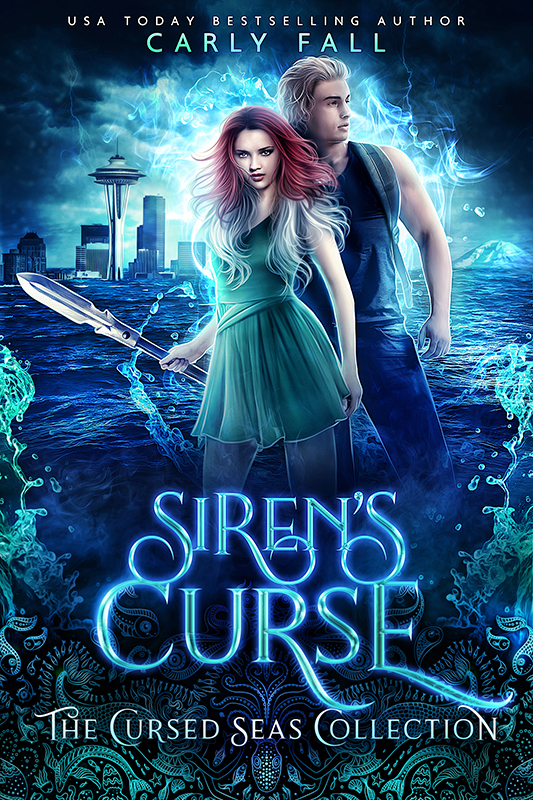 When the remaining lands on earth are left mostly uninhabitable, the Mages agree to turn humans into Sirens to reside in the safer underwater cities. This gift, however, comes with an unforeseen consequence. As the mages tap into wicked sorcery to make this happen, monstrous creatures from the deep awake. Now the darkness is spreading, and the only way to stop it is for each Siren clan to locate one of the lost Legacy Stones and harness the power to save their people. Being chosen for this mission is a death sentence, but with the world slowly disappearing, the Sirens, humans, and mages are out of time. These are the stories of the Cursed Seas.